The Nissan 370Z really lives up to is muscle-car looks thanks to its 324bhp 3.7L V6, 0-60 in less than 5.5 seconds these cars leave others standing. 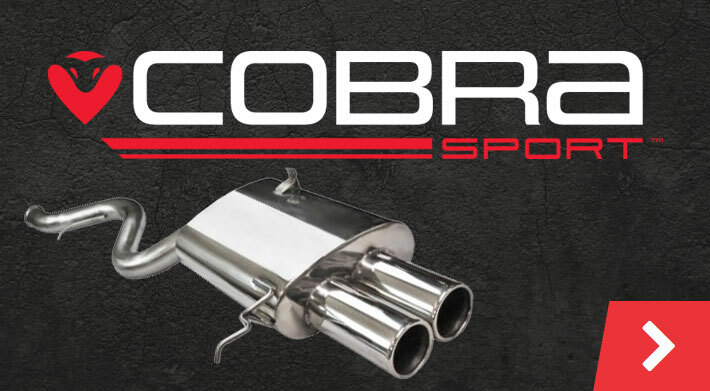 Our performance upgrades and aftermarket parts will enhance the pleasure even further. The Top Gear review summarises the 370Z as “A thug in a suit that loves to go sideways” as you know, this car lives up to the hype and doesn't disappoint. Here at Tarmac Sportz we supply a huge range of 370Z performance parts which can help improve the car’s feel and handling. We also stock a range of interior accessories for your 370Z. Please browse our 370Z product range.